As many of you know, we are in the middle of our 100 for $100 Project. 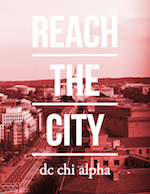 You can read more about it here but in short, it's a social media fundraiser to get all of our DC Chi Alpha Ministries funded for an incredible Fall Kickoff. If you're curious about the effectiveness of events (and haven't we all been), we'd love for you to hear a former student's thoughts (here). We've decided to extend the project through July 31. Well, July 31 at 11:59pm to be exact. We have already had 20 people donate $100 each, which is amazing! We need 80 more people to join us in order to meet our goal and with your help, we believe that we can make it happen. Is it a long-shot? Perhaps. But we believe that students are worth the sacrifice. Maybe you've considered giving, we invite you to be a part of this project today! Have you already given? 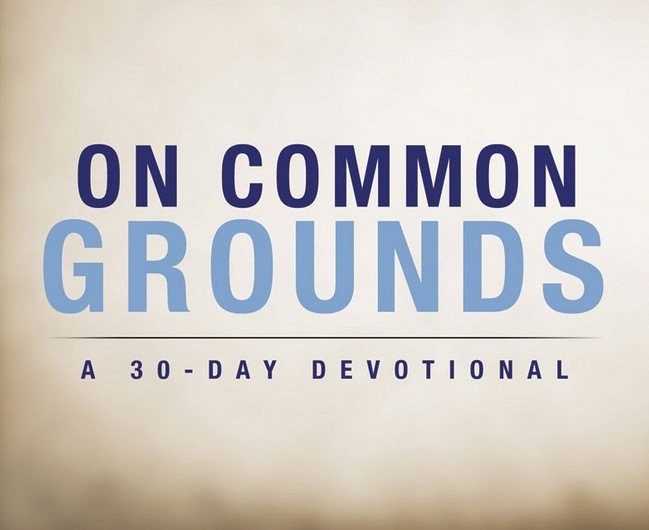 You can help us by telling your friends, neighbors, pastors and relatives about this! We've always believed that ministry is a team sport, and that is certainly still the truth as it comes to raising funds in order to be able to create events and environments that impact students. That help that student get connected, the one that didn't come searching for us but we were there. 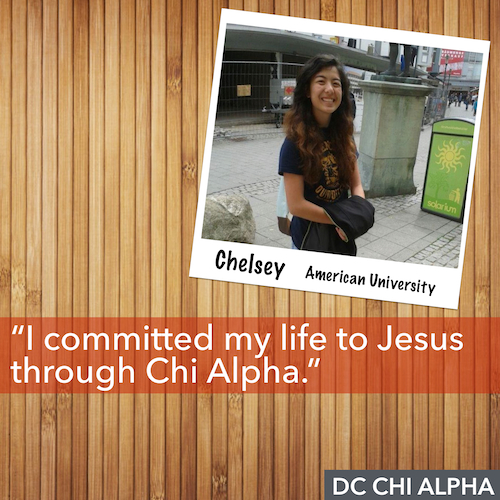 Yet, your investment doesn't just impact freshman in the city (although that would be pretty cool in itself) but we have five college grads interning with DC Chi Alpha this Fall! That means, that as we prepare for what we hope is the greatest Fall Kickoff of all-time - you are providing more and more opportunities for them to learn, grow and minister to students. A hundred dollars might not be that big of a deal to you; it could mean skipping a few weeks of eating out or holding off on buying a new iPad. Maybe you are barely making ends meet, and $100 sounds like a huge sacrifice. Either way, let’s be real: it’s a pretty cheap price to change a life.